and more to her root music. Memphis is full of female entertainers, and I just do not want her to get lost in that genre. 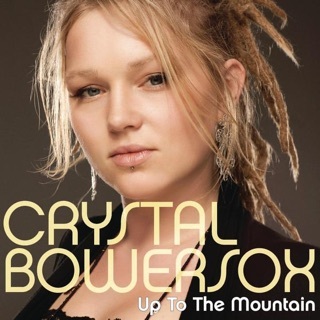 Crystal is a stand out performer and can cross many styles with her unique voice, come on recording company, you do not have to play it safe with this artist. 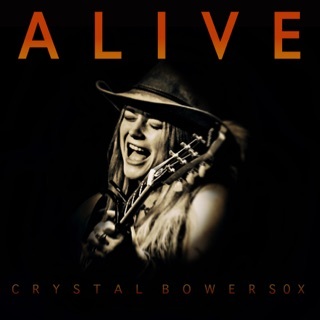 I will buy this album to support Crystal with hopes that the next time around we will see a break out album that expresses her soulful rock side. The Best Post-Idol Album Yet! 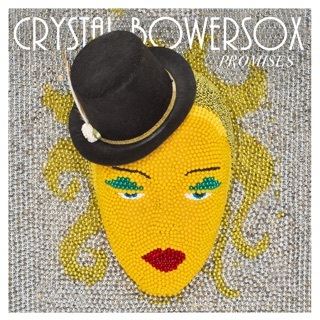 I have been waiting for this album since the first time I heard Crystal Bowersox sing on idol! She is by far the most talented, passionate, heartfelt musician that I have seen make their way through network television. 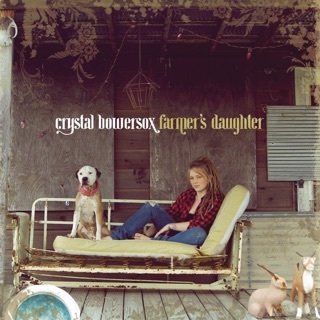 I have been listening to this album on AOL's preview for the last week leading up to the release, and every song is amazing. Crystal's charm, heartbreak, and talent distinguish her own songs from the others right away, but as a whole each song fits into the others perfectly. I can't recommend this album enough, it is truly amazing, inspiring, beautiful, and exciting! 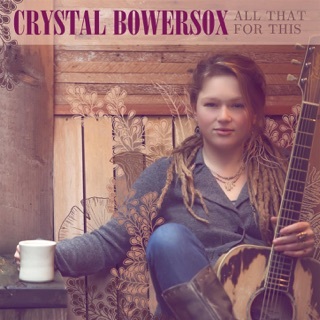 Crystal Bowersox has a Janis Joplin, Joss Stone, Ani DiFranco, and Melissa Etheridge blend that can't be replicated by anyone. 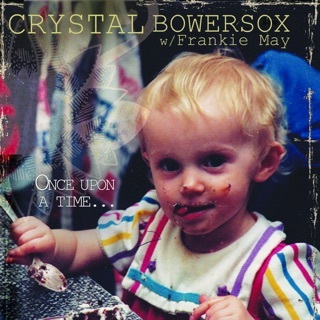 This CD is phenomenal - Crystal Bowersox is one of those talents that only comes around once in a generation.